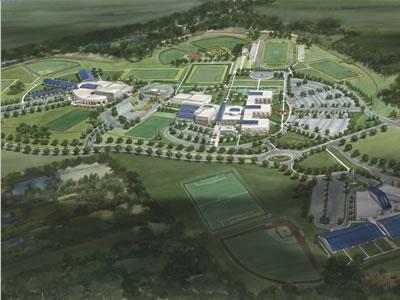 Complete civil engineering design for two new public middle schools and high schools. Each site was approximately 100 acres. 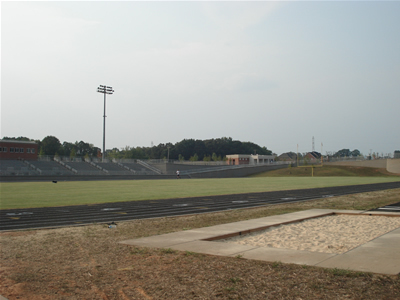 Project included a 4000 seat stadium athletic facility, turn lanes, and utility infrastructure design. 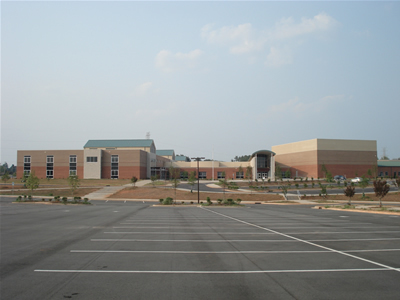 The Porter Ridge school also included an elementary school.